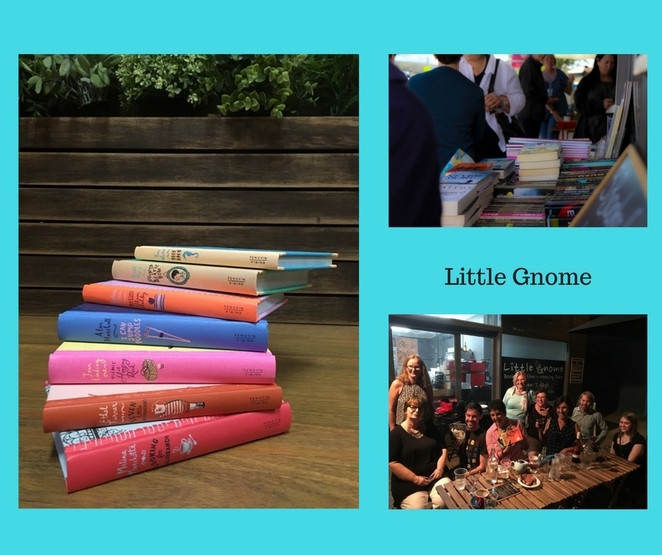 Part cosy coffee shop, part cute bookstore, Little Gnome is home to a diverse range of both indie and traditionally published books. With a great selection of titles from children's books to adult, customers will always be able to find something new. Amongst the enticing display of fiction and non-fiction books, there's a sprinkling of gift ideas and games. Turn around and you'll be face to face with coffee and treats! 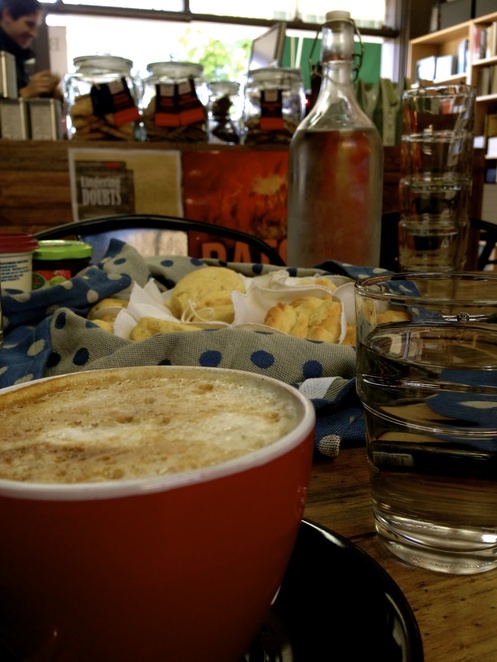 Montville Coffee is served here, together with a huge range of decadent milkshakes and soft drinks which can be enjoyed on the spot, or taken away. Banana bread and locally made chocolate brownies by Wynnum's Bayside Brownie Company are firm favourites and customers are welcome to bring their own food to Little Gnome, too. Patrons gather around the big central table, where board games and books spark conversations with strangers and new friendships abound. The atmosphere at Little Gnome is relaxed and friendly and it's a lovely spot to while away a morning on Brisbane's beautiful bayside. Call in and you may spot a local author enjoying the free wi-fi while scribing a future best-seller! Little Gnome hosts a variety of events too, from book launches to meet-the-author nights. Workshops are held here and there's a thriving book club. 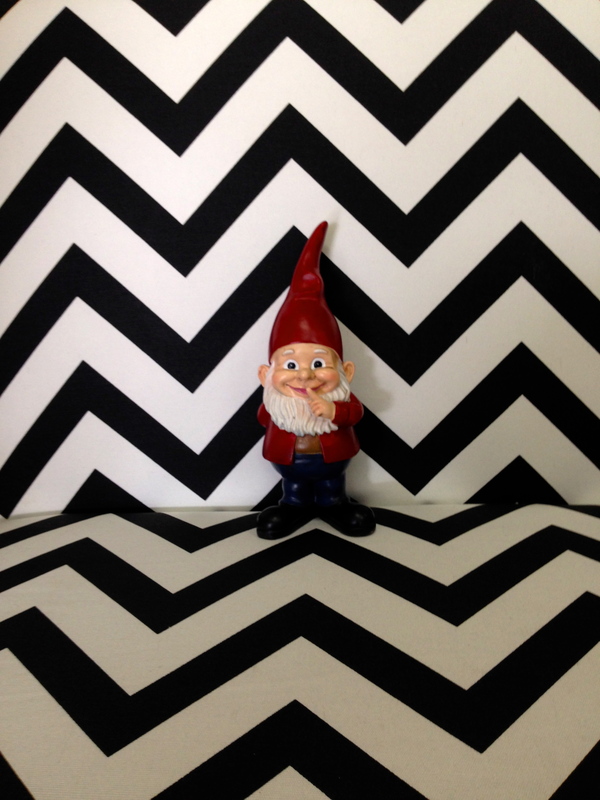 Owner Bel Ellis is very involved in the local community and Little Gnome brings people together from all over Brisbane. There's aways something going on! 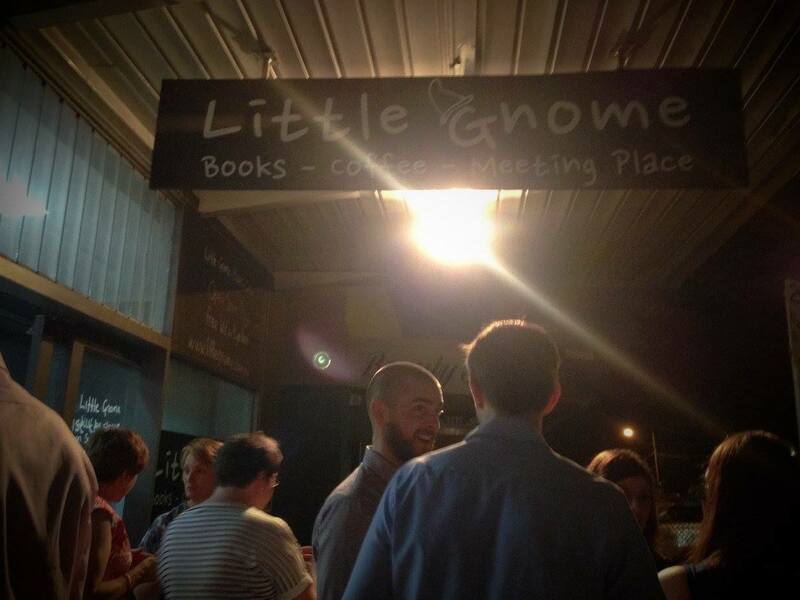 Little Gnome is a real delight in Wynnum....great Chai Latte!